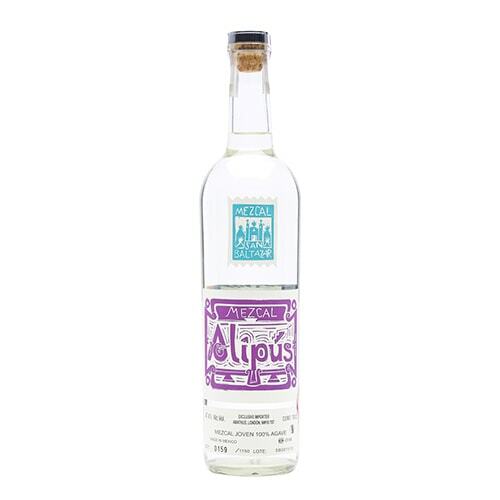 Mexico’s #1 artisan mezcal creates marvellous mezcals that are distilled from a single species of agave (agave espadín), with its various expressions showcasing how the spirit can vary based on elevation, soil, terrain, and method of distillation. 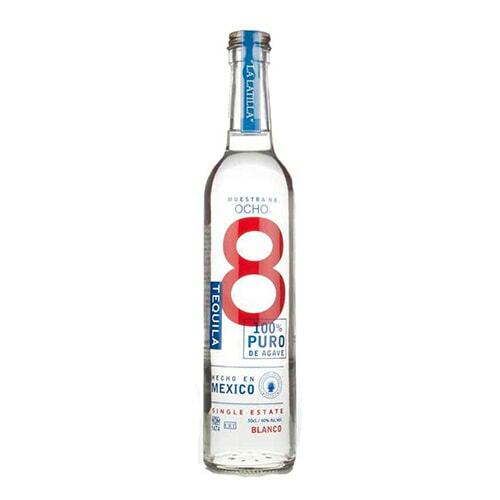 The ‘NOM’ in the name refers to the Norma Oficial Mexicana, the law that governs tequila production in Mexico, ArteNOM is a unique brand that bottles tequila from several different distilleries, like a curator of tequila of sorts, helping each distillery to showcase its unique characteristics. 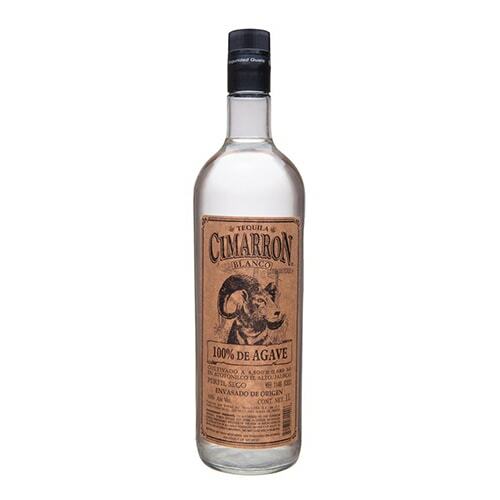 Cimarrón Tequila from Atotonilco, Jalisco is distilled from agave hillside agave grown at 4,620 elevation. A low-pressure, slow agave roast gives Cimarrón its bright, forward flavour, and naturally fermented with winemaker’s yeast. 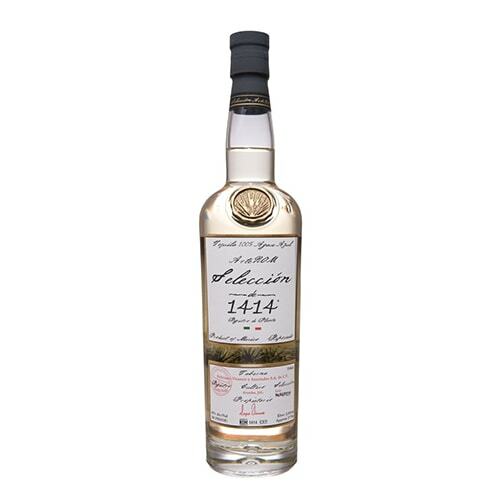 Produced in the highlands of southern Mexico by the renowned Arellanes family, which has been crafting clay-pot mezcals since the late 1700s. 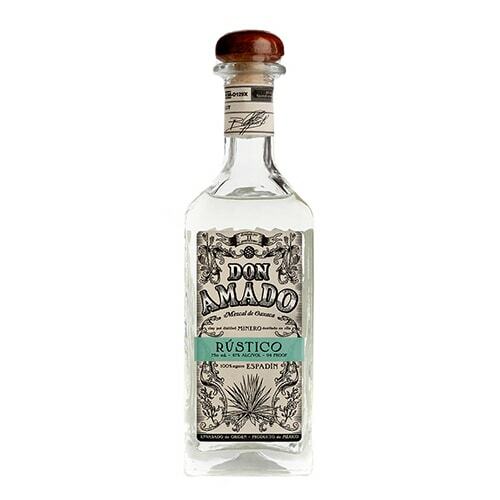 Don Amado Rustico is a strong Espadin mezcal that manages to balance complex flavours with a remarkable drinkability. Fortaleza founder Guillermo Sauza’s family have been making tequila for five generations, and even claims to be descendants of Don Cenobio, the Father of Tequila. 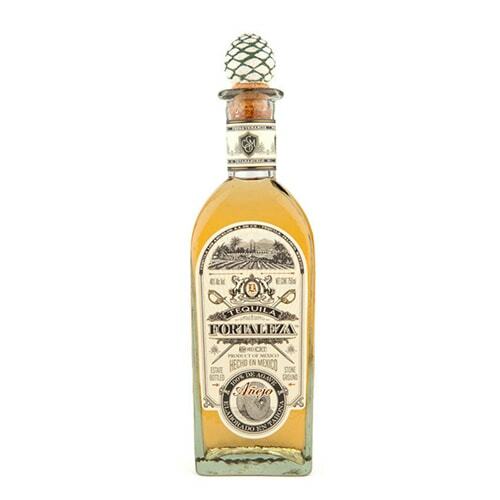 With its citrusy, buttery, peppery notes and a smooth balance, Fortaleza Reposado is perfect for sipping neat, or as a base in cocktails. 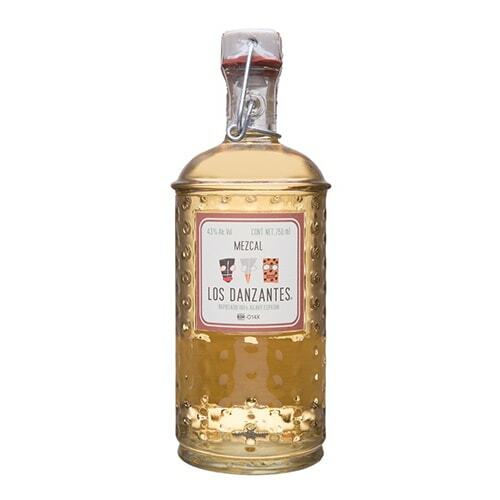 A premium mezcal brand created by the founders of the award-winning Los Danzantes Restaurants in Mexico, Los Danzantes, Los Danzantes mezcal is a rich, full-bodied mezcal that goes perfectly with food as well as in cocktails. An estate-grown, 100% Blue Agave Tequila range, created by Tequila aficionado Tomas Estes and renowned distillers, the Camarena family, and the first brand ever to bear a ‘Tequila vintage’. The full-flavoured Blanco is full-flavoured yet balanced and smooth, and perfect for cocktails.